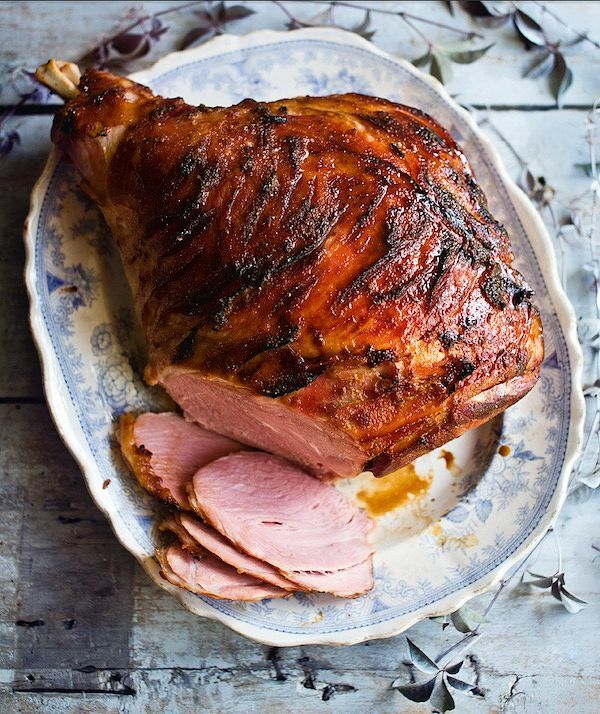 The Christmas ham is a real centrepiece to the festive dinner table so even if you don’t have a very large crowd to feed, it's worth getting a whole one. The leftovers will keep you going for a week! 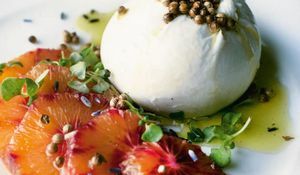 We've put together a few of our favourite fool-proof recipes to inspire you. 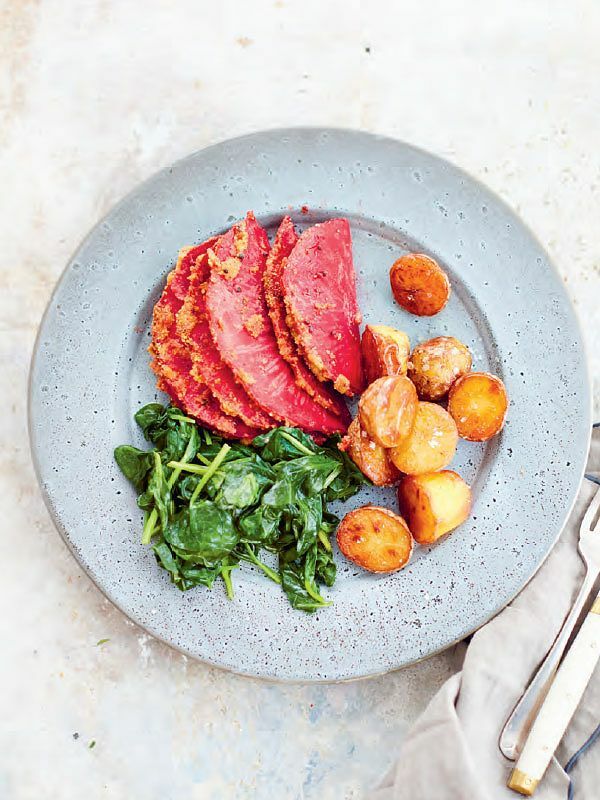 From the classic baked ham to a jerk ham twist (thanks Jamie) to a veggie version for those meat-avoiders at the table, there's enough here to inspire you. Add a spiced twist to your baked Christmas ham with Jamie Oliver's Jerk Ham from his Christmas Cookbook. 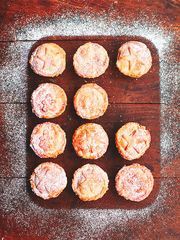 Jamie says; "The contrast of gorgeous juicy ham with the outer crust of incredible jerk flavours and the sweet rummy marmalade glaze that finishes it off is just brilliant". We're sold. 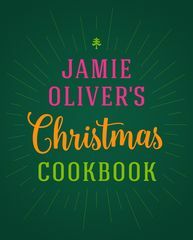 For a classic ham recipe, try this Baked Christmas Ham from The Great British Bake Off: Christmas. 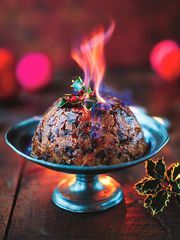 Their top tip to get ahead for Christmas? Bake and leave your ham in a cool place for up to a day in advance, then finish it in the hot oven at the last minute. 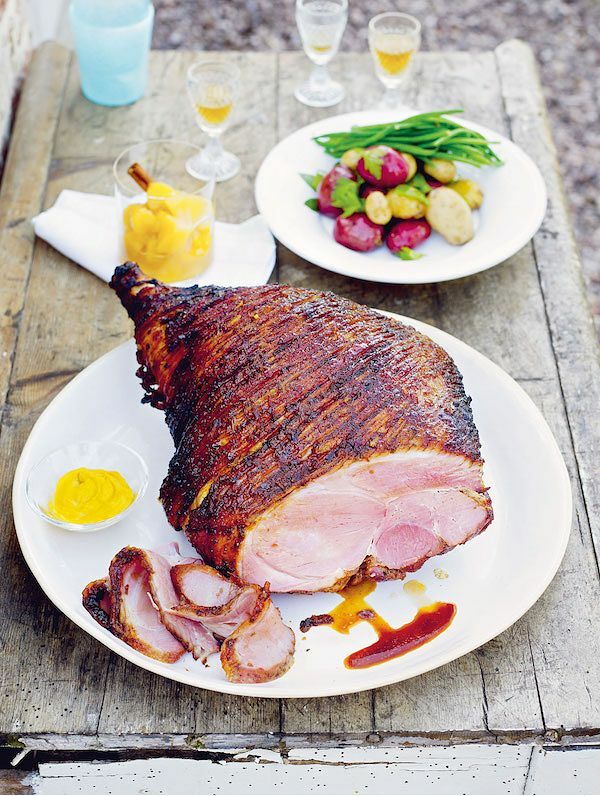 Glazed with mango chutney, mixed spice and paprika, Gizzi Erskine's Spiced Mango-Roasted Ham from My Kitchen Table: 100 Foolproof Suppers is a tropical twist on the classic. 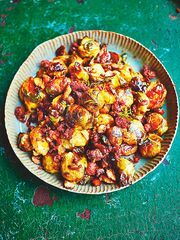 Pairing celariac with mustard, peppercorns, honey and paprika, this Celeriac Hasselback 'Ham' is Rachel Khoo's clever vegetarian twist on a classic Swedish recipe. 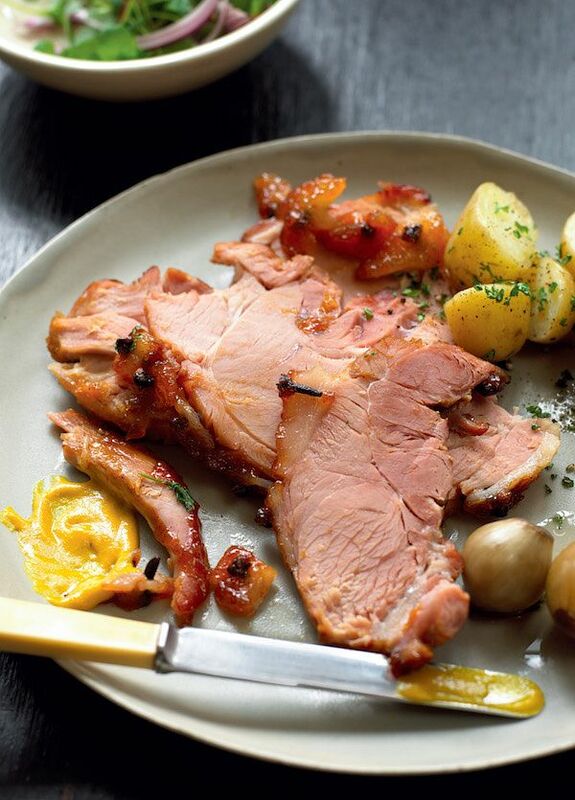 From The Little Swedish Kitchen, this is the perfect alternative to the classic Christmas ham. 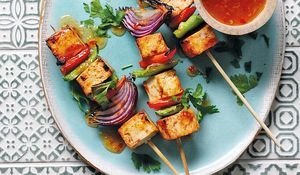 Versatile, delicate and a wonderful carrier of flavour, tofu is a great ingredient in its own right, plus it's healthy too. 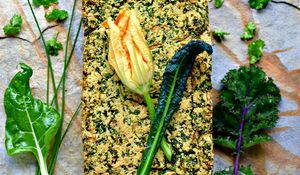 Here's everything you need to know about cooking with tofu.